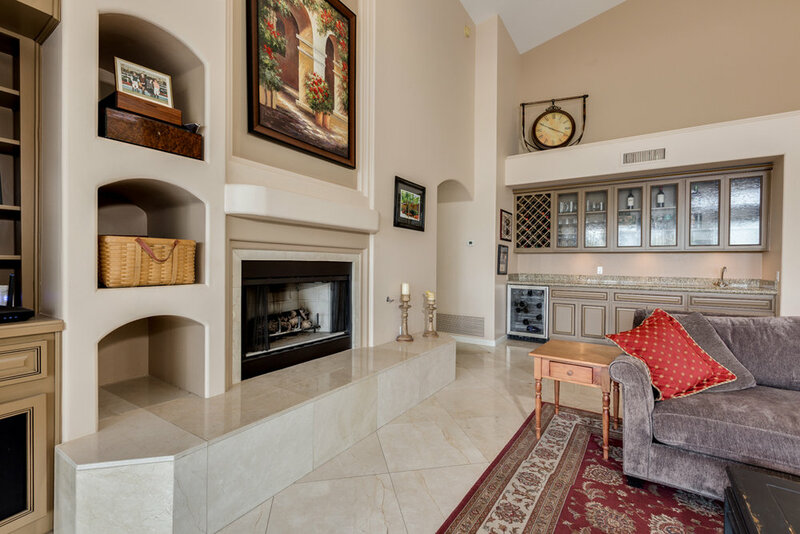 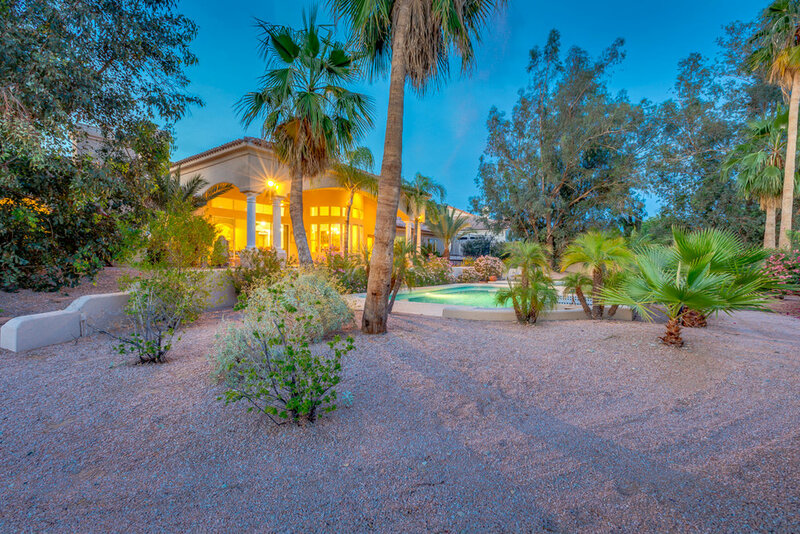 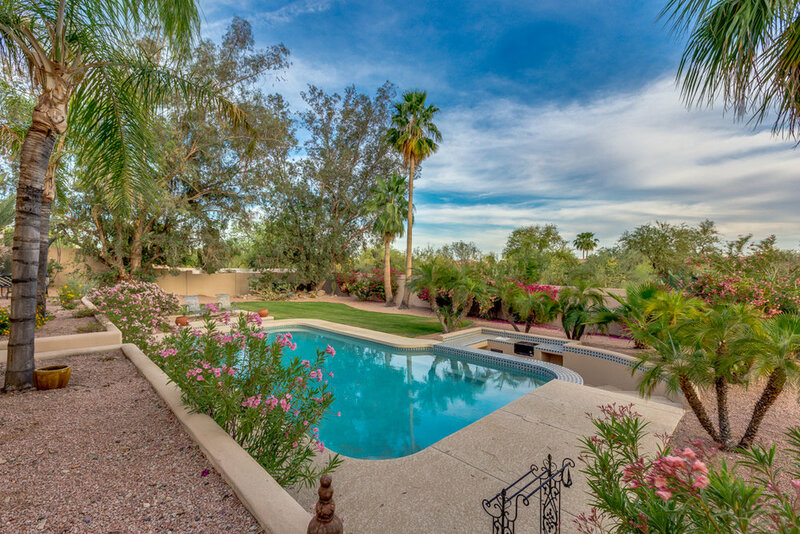 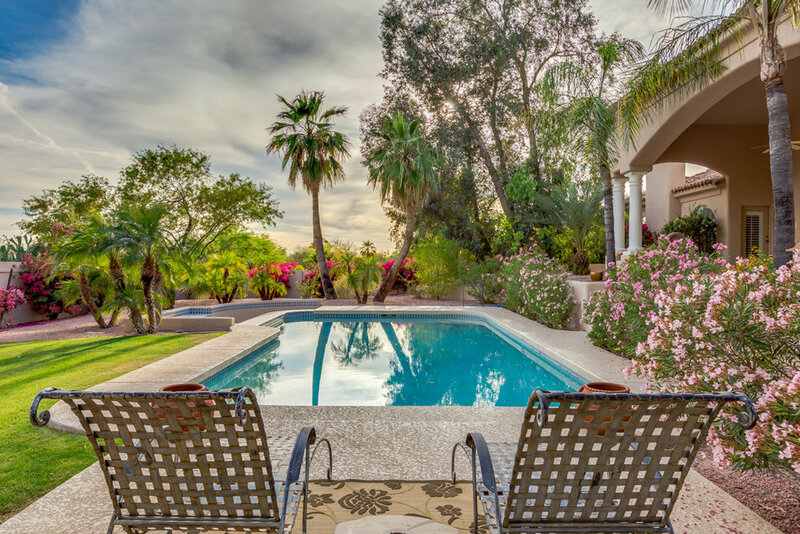 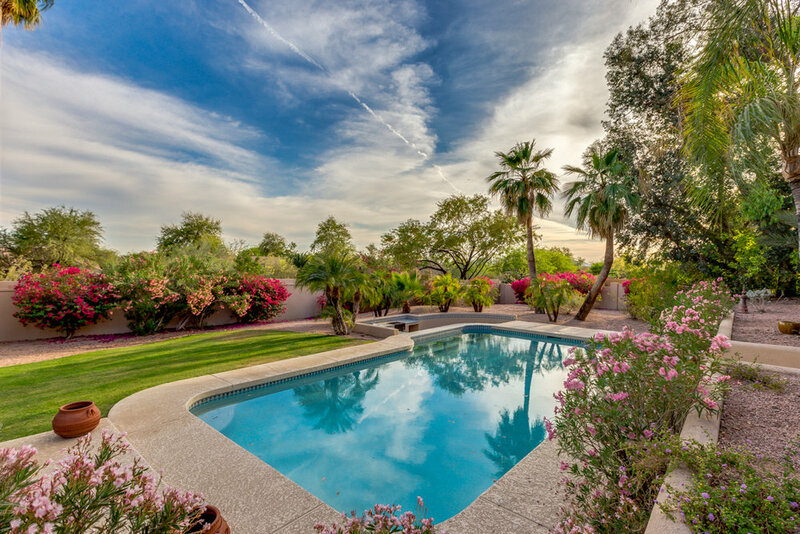 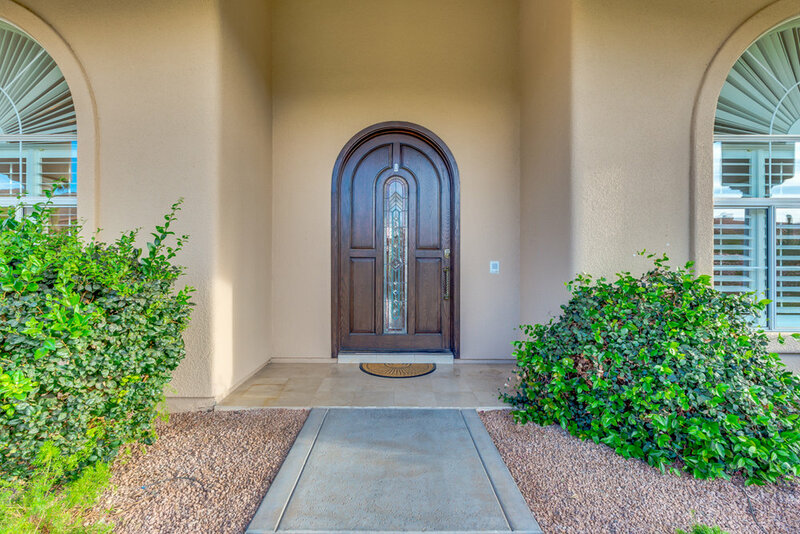 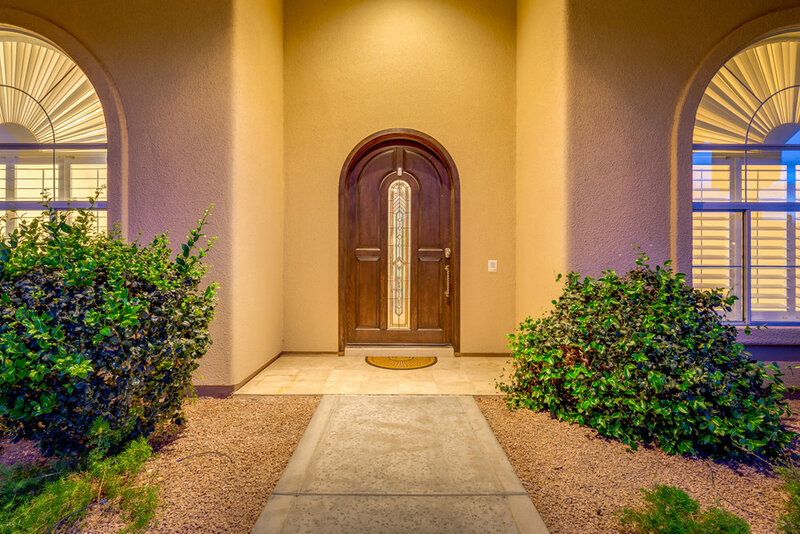 Welcome To The Prestigious Cactus Gates in the desirable Cactus Corridor location. 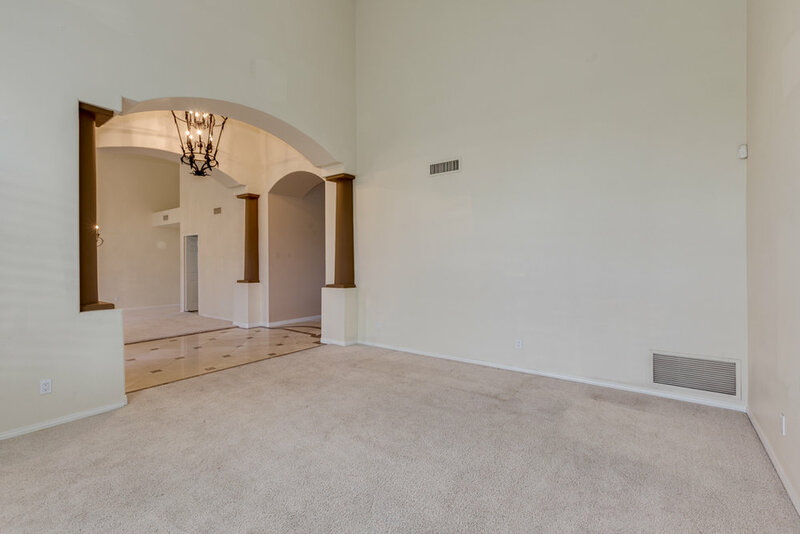 This is a must see custom family home with four bedrooms, threes bathroom with a huge master suite. 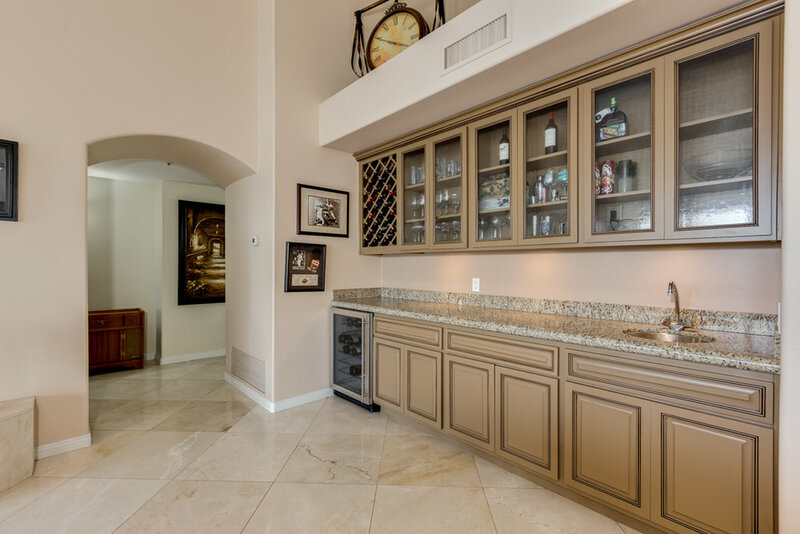 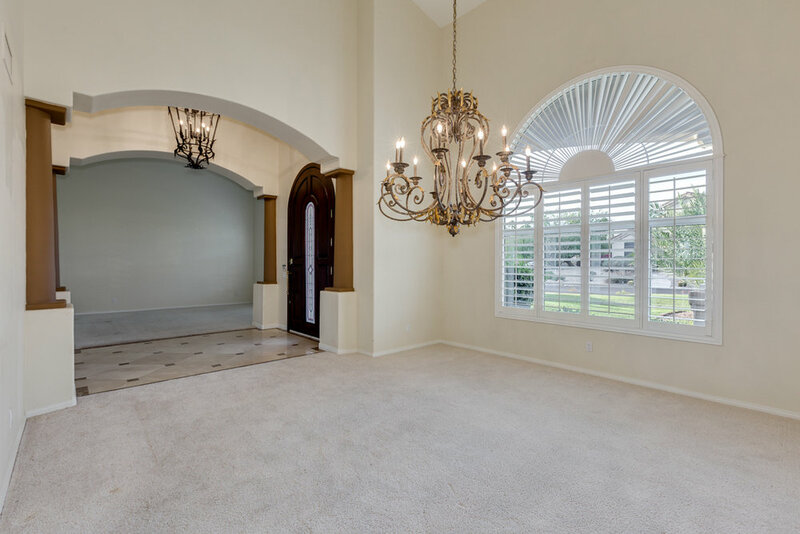 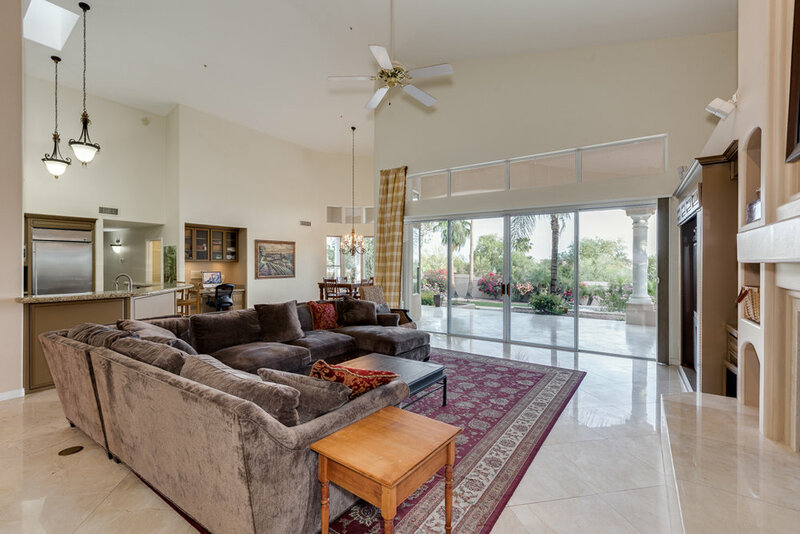 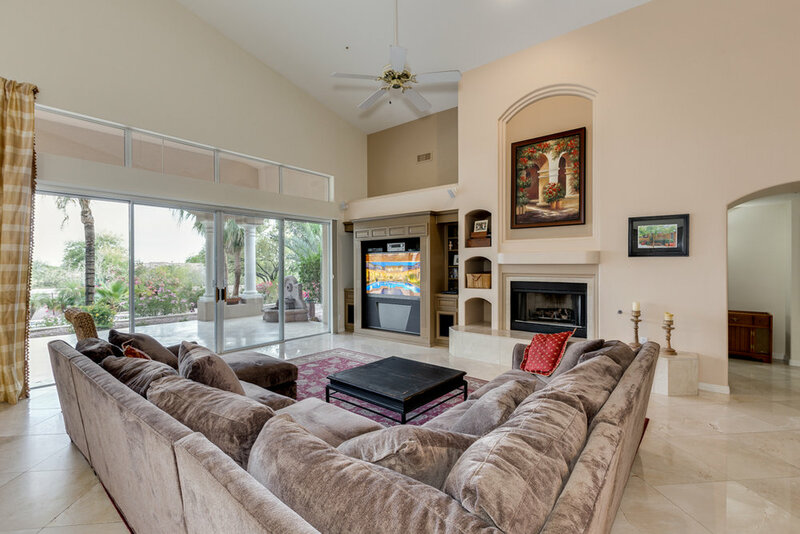 The great room, wet bar and kitchen has a wow factor that would please any entertainer... All while overlooking a beautiful private resort style backyard. 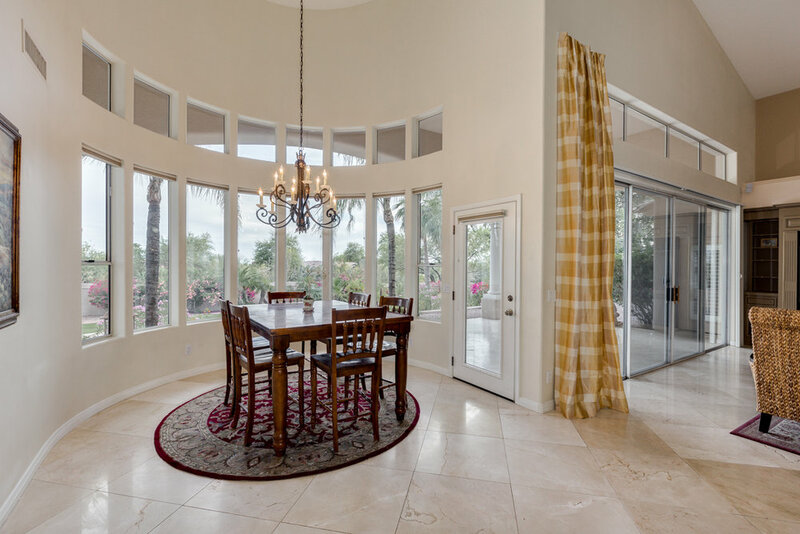 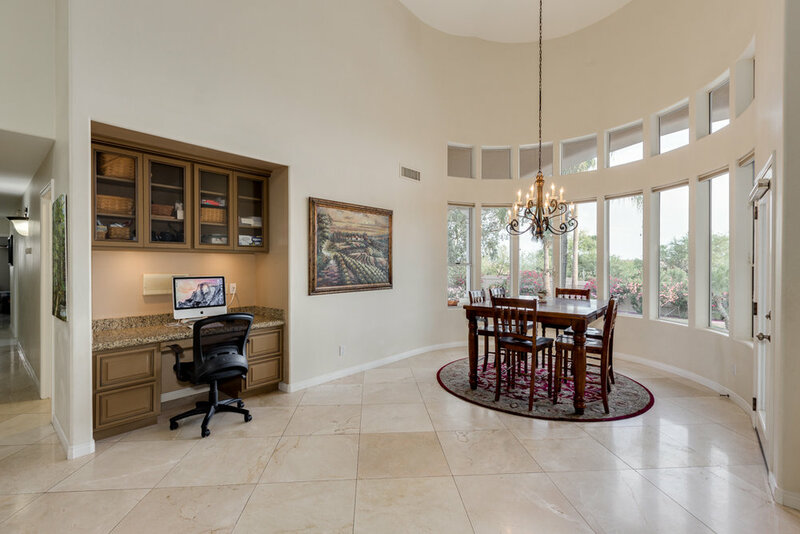 The great room/kitchen is spacious with soaring ceilings and a wall of windows. 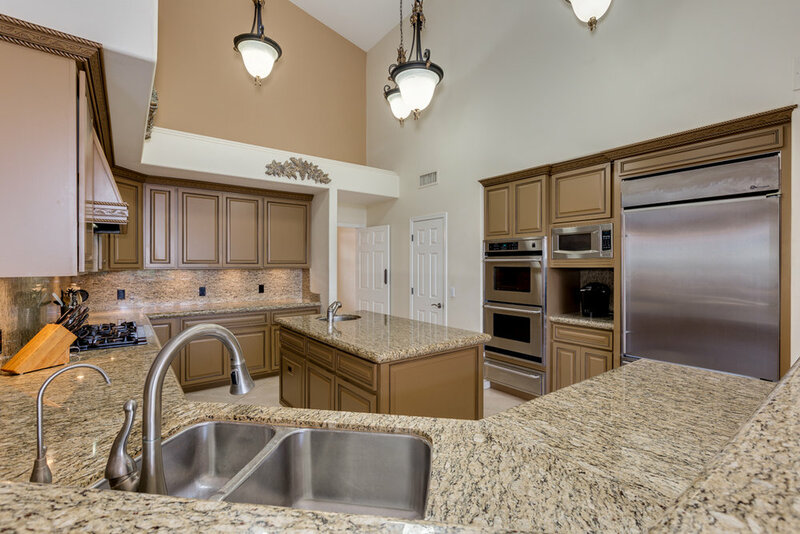 The kitchen is nicely appointed with stainless steel appliances, gas cooktop, granite counters, pantry and quality cabinetry. 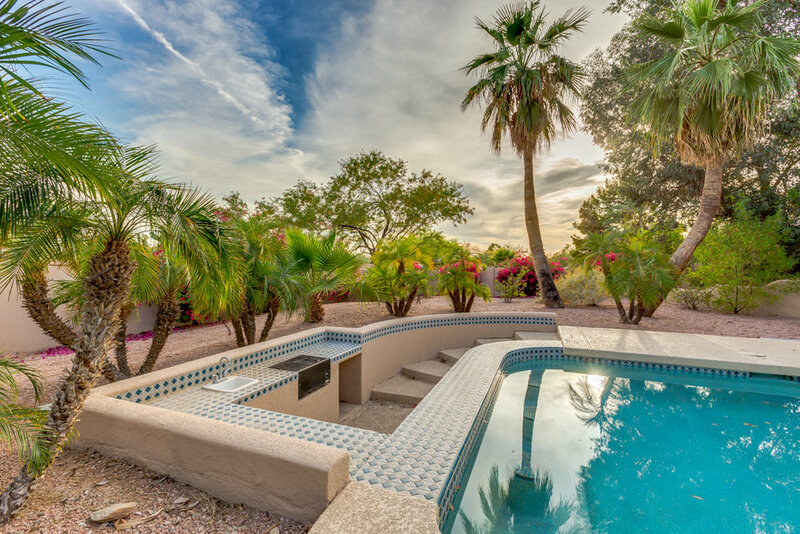 Take a cool dip in the large pool or swim up to the outdoor BBQ kitchen area. 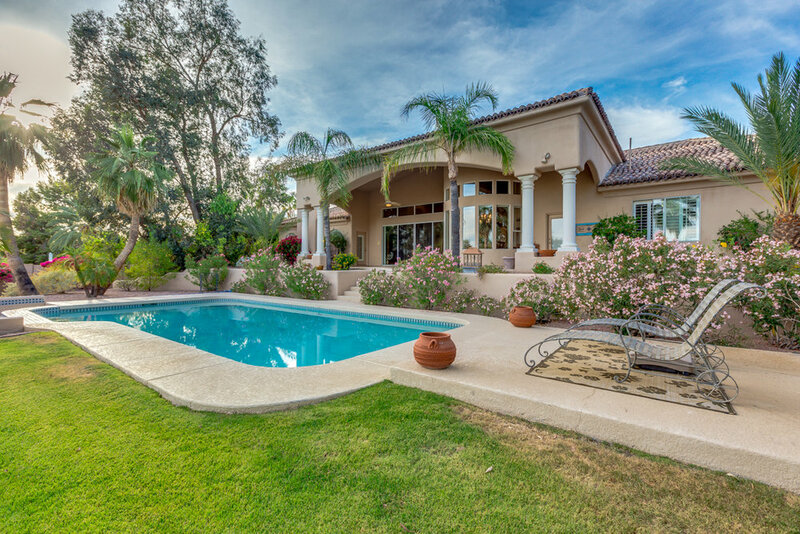 The home is north/south exposure and the landscaping is lush and mature. 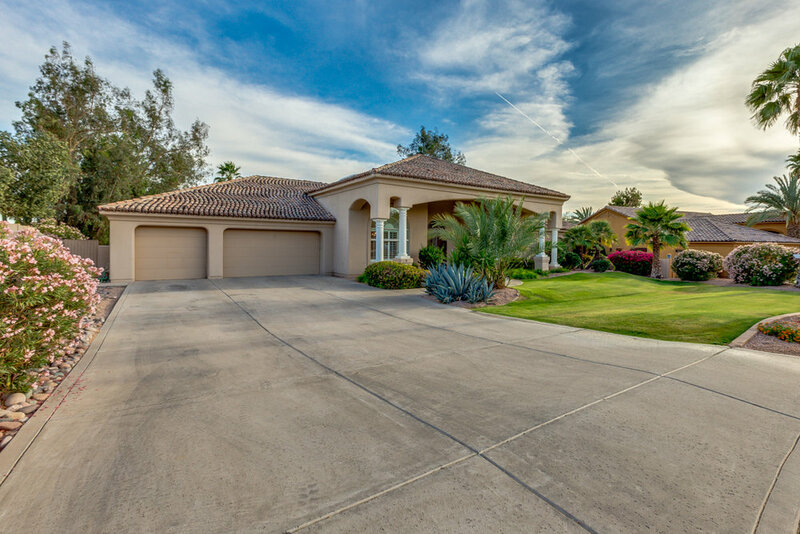 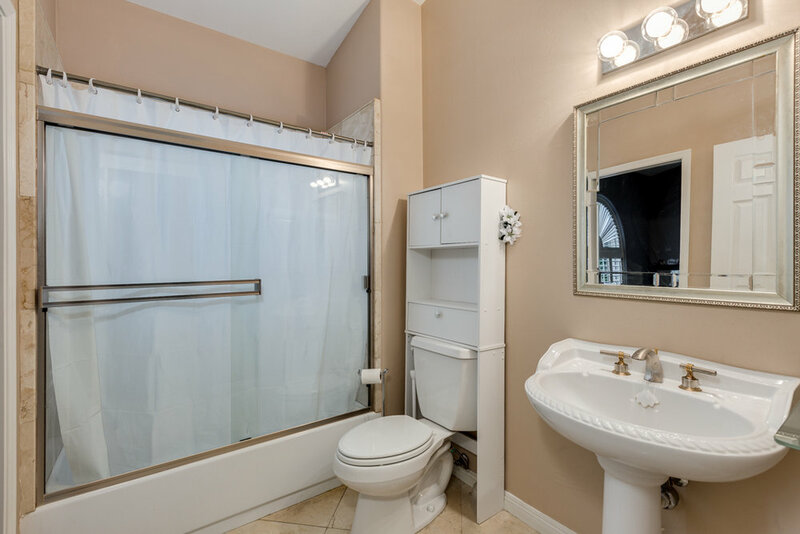 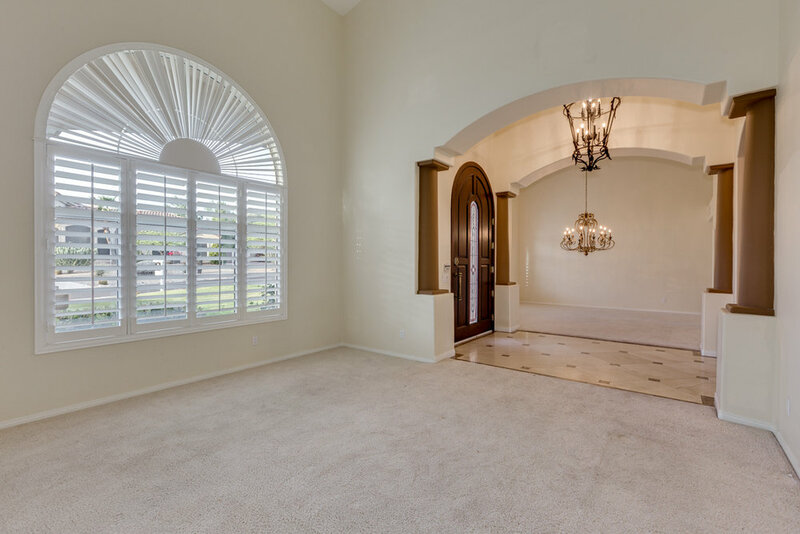 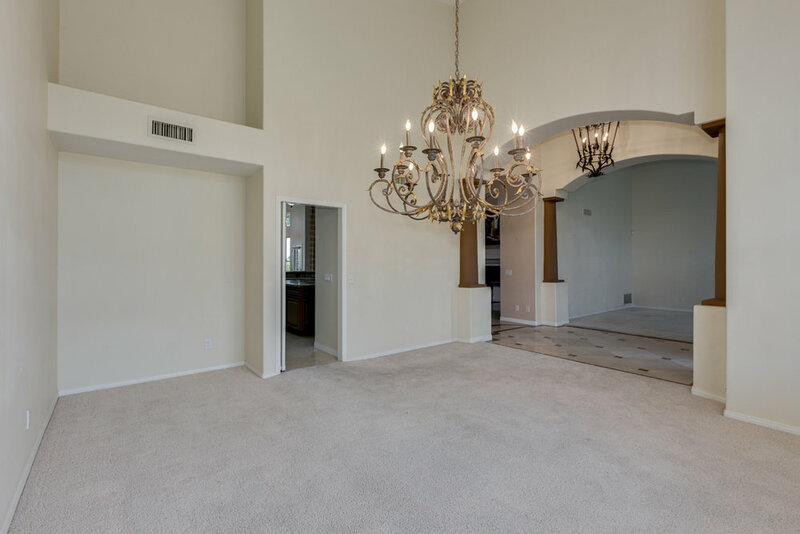 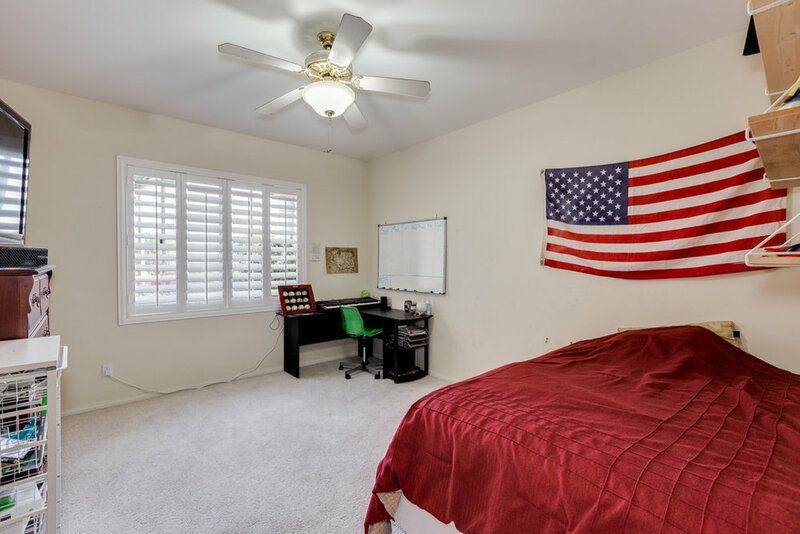 All minutes from Basis Scottsdale, Desert Mountain High School, Mountainside Middle, Mayo Clinic,Honor Health, many neighborhood amenities and easy freeway access.